BLOKFEST: Westway full results Live! Phew what a tiring couple of days but we made it - check out the link for all your Westway results. You can scroll down the pages to see the different categories including youth splits. 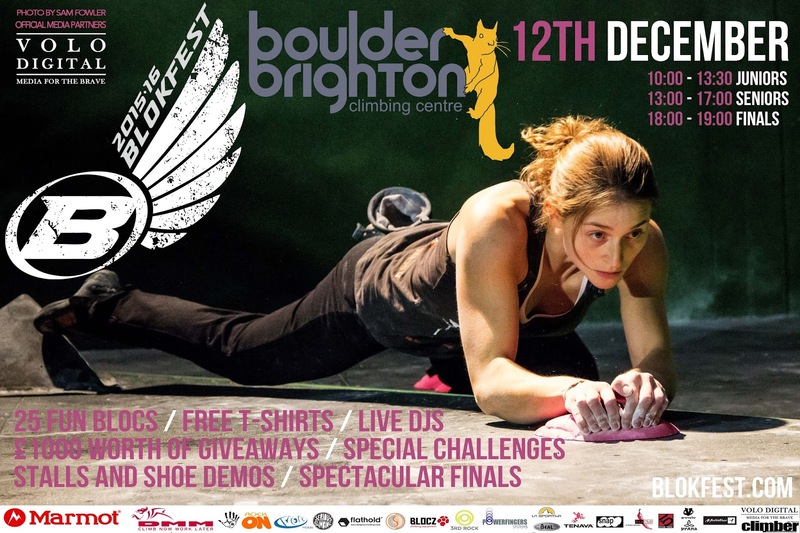 Enjoy and we look forward to seeing you at Boulder Brighton on 12th December for a Christmas Blokfest special. 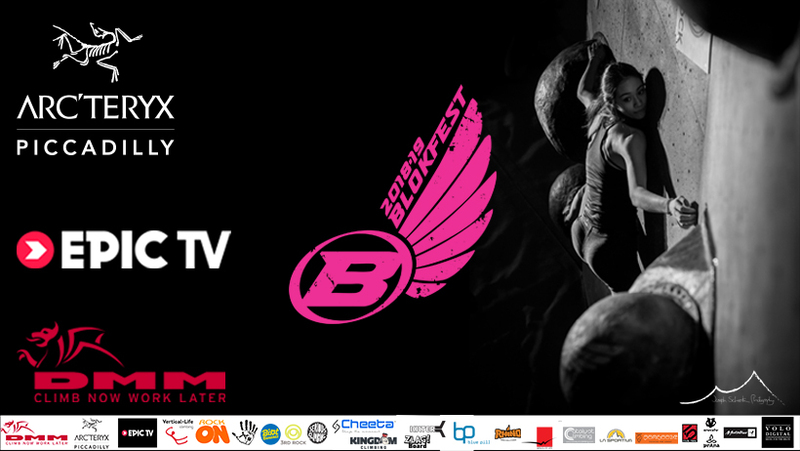 Last years event in Brighton was so good it was almost painful with the BB crew putting on loads of cool stuff alongside their awesome bouldering walls to make a seriously cool day and this years event will no doubt be even better.